The popular W8MD’s insurance physician supervised *medical weight loss and wellness program is now available in New York City. Did you know that the new Affordable Care Act Passed in September, 2010 mandates all insurances, including Medicare, to provide full insurance coverage for obesity screening and treatment for all adults without copays or deductibles? W8MD is one of the first obesity medicine program to work with all major insurances for this essential service and is available at W’eight’MD’s New York, and New York City Locations. Call 1-800-W8MD-007. Did you know that the Annual Cost of Obesity is $4,879 for a woman, $2,646 for a man, according to a study from George Washington University? This is without taking in to account the cost of reduced life span as a result of obesity. If that is also taken in to account, the cost, the cost goes up to $8,365 a year for obese women and $6,518 a year for obese men. If you cannot afford to be Obese, W8MD can help! 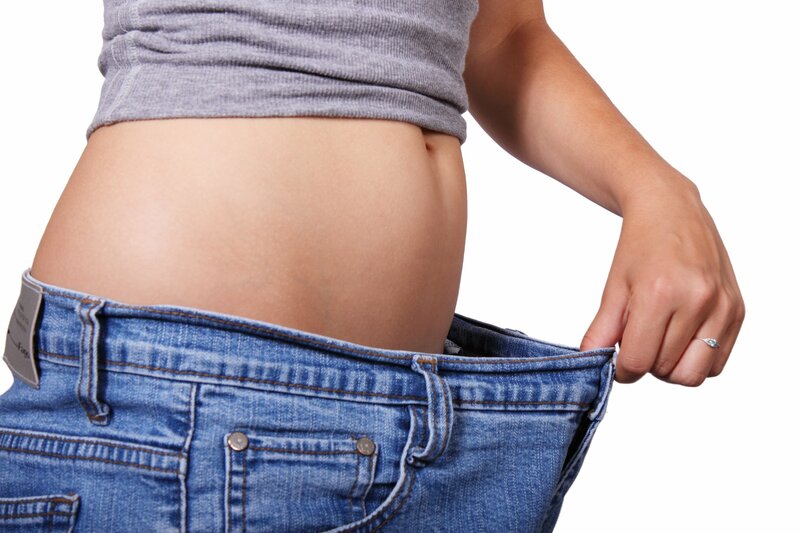 You have nothing to lose but your unwanted pounds and your insurance might cover for the visits. Do not trust your health with amateurs. Let professionally trained Obesity Medicine Physicians guide you in losing weight, and living healthy. Obesity is not a personal weakness but a medical condition that can be treated. Did you know that 100 Percent Insurance Coverage For Obesity Is Now Available, Thanks to the Affordable Care Act? Medicare waives the coinsurance or copayment and deductible for those Medicare-covered preventive services such as Obesity as recommended by the United States Preventive Services Task Force (USPSTF). The New Healthcare Law also mandates private Insurances with plans starting on or after September 23rd, 2010 to provide 100 percent coverage for obesity screening? Here is the link to check this information. Unlike most “Cash Only” weight loss clinics, W8MD works with your insurance and bills them for the visits so you do not have to pay out of pocket for these essential screening and preventive services! 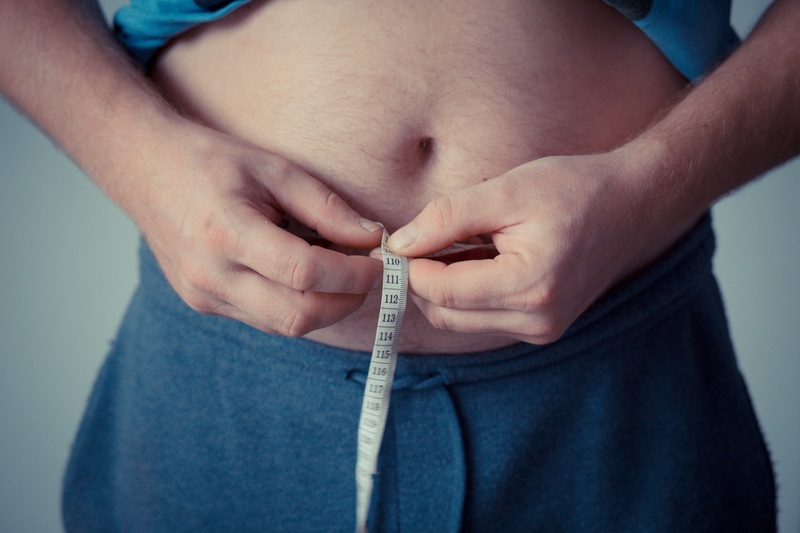 Once you make an appointment, we will check with your insurance to see how many physician visits your plan allows for physician supervised weight reduction. Most plans have up to 8 or more visits. Medicare recently approved coverage for physician weight reduction for qualified patients and other insurances also have coverage. Contact the office at 718-946-5500 or 1(800)W8MD-007 for a full list of all insurances as we constantly add more insurances.